Laisimo’s MX 90 is a compact & high performance device. 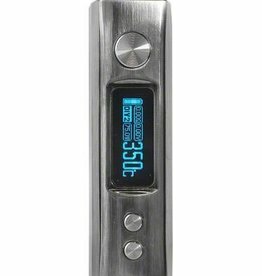 Utilizing a single 18650 battery; capable of outputting up to 90 watts of power; charges via USB. 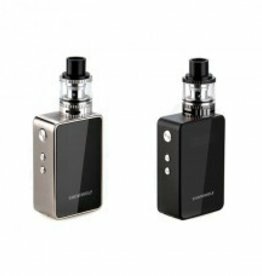 The SnowWolf Mini Plus 80W features an ultra-compact chassis integrated with 3000mAh internal battery alongside 80W of fire power & full temp suite.